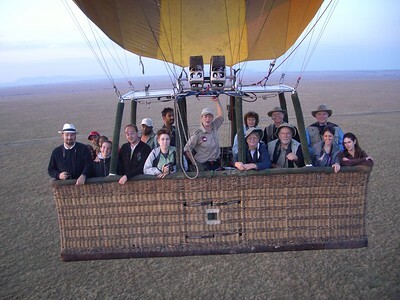 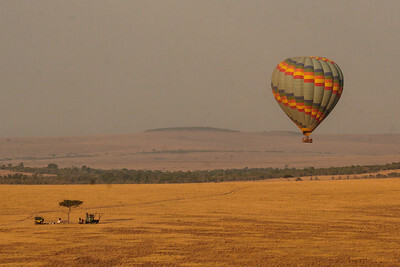 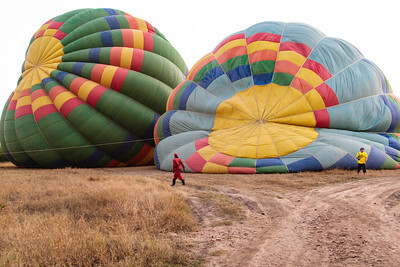 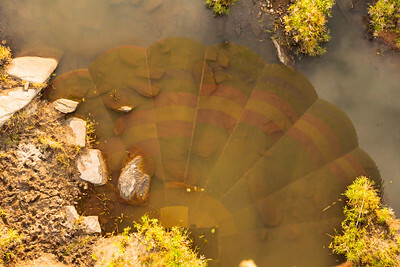 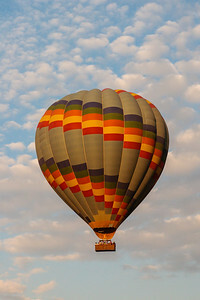 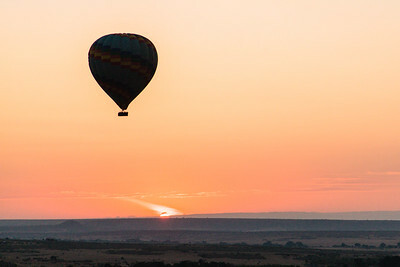 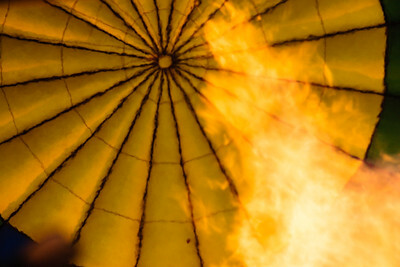 These are a few images from our hot air balloon ride over the Masai Mara. 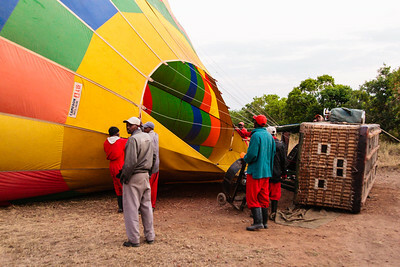 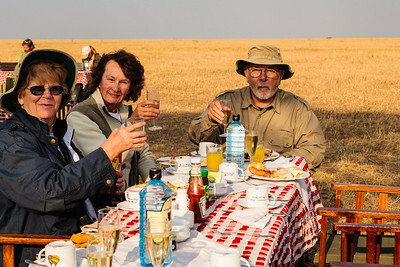 The balloons took off at sunrise, and our ride lasted about an hour, followed by champagne breakfast in an area safe from the lions (no cover). 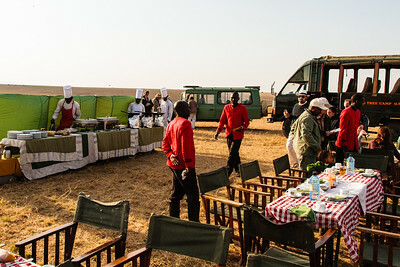 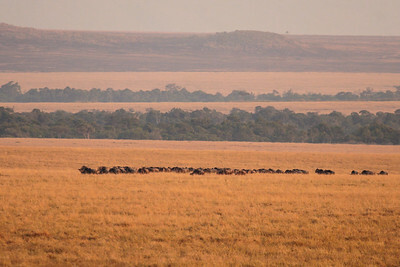 It was a fabulous experience, although we missed the anticipated view of the wildebeest migration!